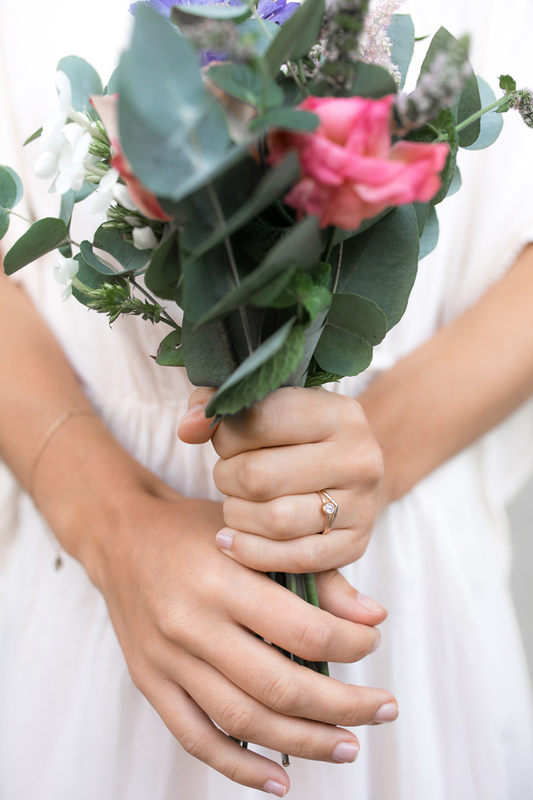 ROSE ring is a beautifully delicate piece. The ring shank is 1.2mm and finidhed with a fine planished finish to give extra sparkle. 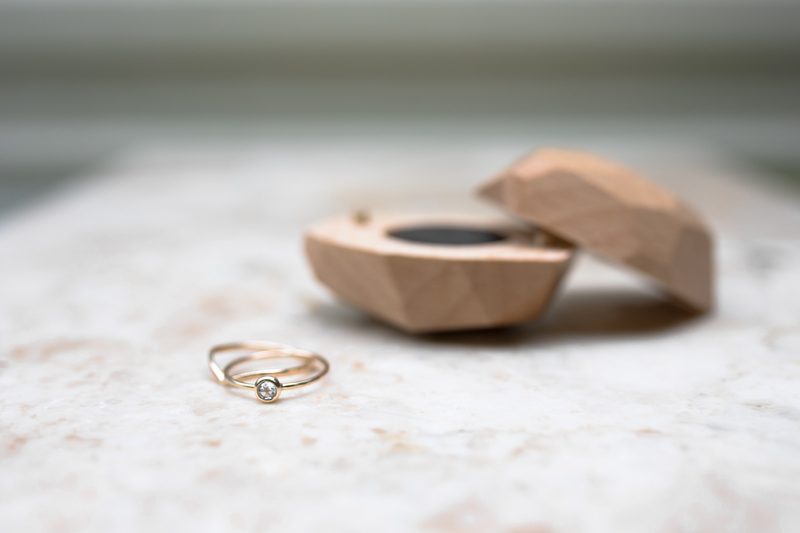 This ring sits a Rose Cut diamond 0.25pt approx 3.7-4mm, in a plain rub over setting. 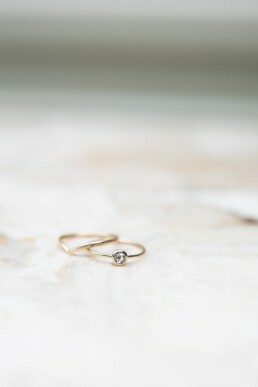 This listing is for the Diamond ring only , but photographed here also with the accompanying wishbone ring also available in the online store.